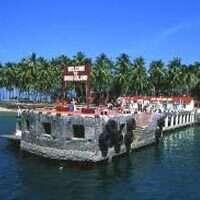 Guide, Jolly ride & snorkeling charges..
On arrive at Port Blair airport, our representative will receive and escorted to the hotel. After check-in at the hotel and little relax, we proceed to Corbyn"s Cove beach. At evening, we move for the Light and Sound Show at Cellular Jail where the saga of the freedom struggle brought alive. 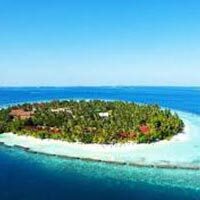 Early in the morning proceed to Harbor for onward journey to Havelock Island, the beautiful and world famous Island. 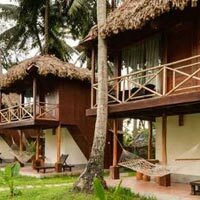 At Havelock guest can see and enjoy Asia 7th longest & beautiful beach i.e. Radhanagar Beach. 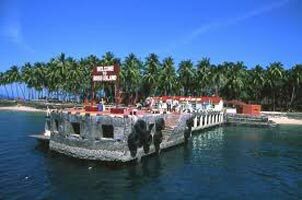 In the evening the guest will start return journey for Port Blair.